Your request has been received. Get an answer soon. We are committed to provide our clients with safe, efficient and convenient transportation services. 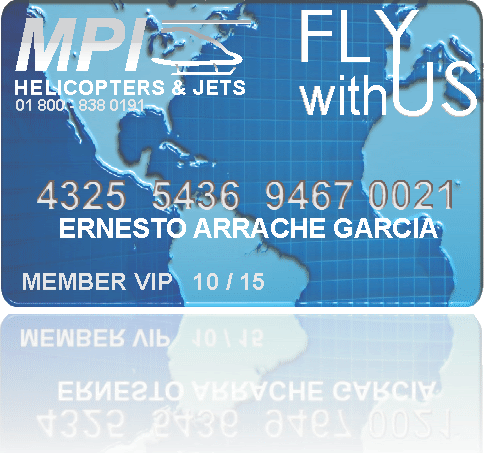 MPI helicopters always guarantee the best conditions of safety, time and cost. Customer Service: attitude, disposition, care and satisfaction is our main goal and we are totally commitment to you and your company. Our reservations team is available 24/7 and ready to help you plan your perfect helicopter experience. Whether you have a question about our helicopter charter service, or would like to book an unforgettable tour, give us a call and our reservation can assist you with any part of the process. We provide point-to-point service, multiple range and also a one way. All to meet the travel needs you, your family, or your business executives may have.